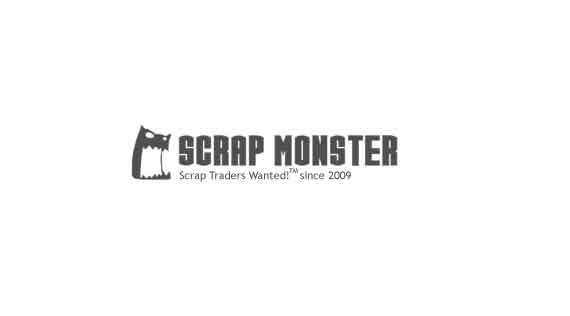 Capital Scrap Metal now has 5 locations throughout South Florida, and are actively pursuing additional opportunities and locations in 2019. 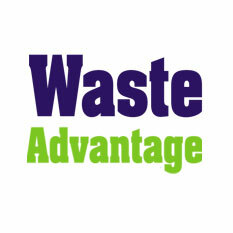 SEATTLE (Waste Advantage): Capital Scrap Metal LLC, which recently celebrated its 10 year anniversary, has purchased a new facility that will incorporate the companies new headquarters building and provide additional warehouse space. The new facility is located adjacent to their flagship yard in Pompano Beach Florida. “This building will enable us to increase our non ferrous processing and consolidate our administrative staff into one location. “The overall objective, as always, will be enhancing our efficiencies and creating the highest quality package for shipping” according to General Manager Sean Harrigan.